Engage Your Way through the Holiday Season! Description: With all the holiday parties, food, visitors, and decorations, there’s a lot to juggle during the season! 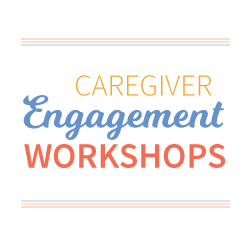 This interactive workshop is designed to provide family caregivers with tools to engage their loved one during the holiday season. Ideas will be shared so families can participate in holiday activities while maintaining traditions. It truly can be the wonderful time of the year for everyone! This program is a part of our ongoing Engagement Workshop series. All sessions are FREE, and held quarterly on the fifth Wednesday of the month from 10:00 am to 11:30 am. Respite care may be available by request; please call to make arrangements. As a former family caregiver, Nicole understands firsthand the complexity involved navigating care options and resources. Nicole founded Dementia Care Connections to offer support services to family caregivers and health professionals by providing education, consultations, activity visits, options for care and resources needed to improve and maintain the quality of life for individuals living with dementia. 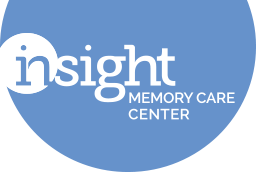 She has over 18 years experience working in healthcare, including 10 years in the field of aging and 8 years directly in Dementia Care in memory care communities throughout the metro area. This form stopped accepting submissions on October 31, 2018 10:00 am EDT.